Recently, the popular singer, Simi posted a stunning photo of herself on her Instagram page and fans trooped to the comment section to admire her. However, one comment stood out. 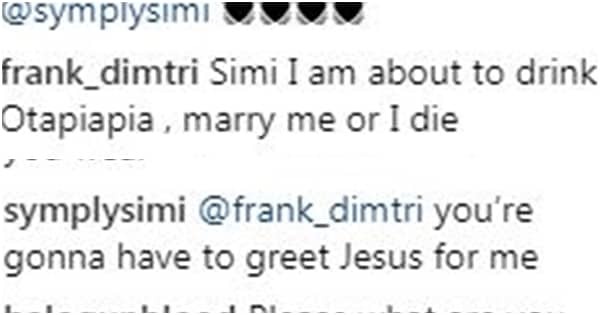 A fan of the singer took to commenting that he is ready to die if Simi does not get married to him. The guy don suffer Simi why now?